With inspiration from french chateau drawing rooms comes this stunning French Style Country Wall Shelf. 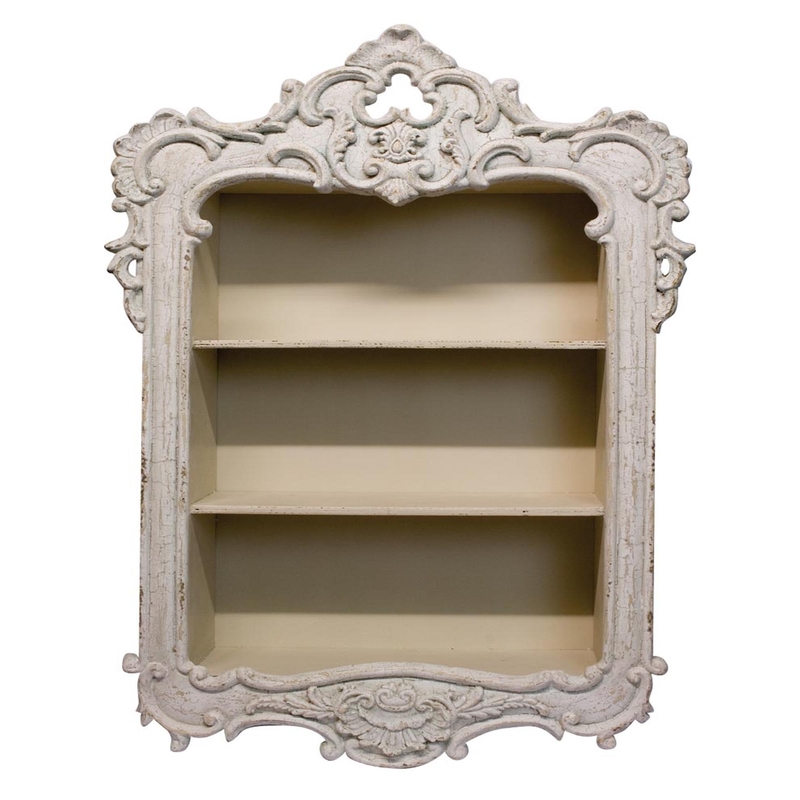 Perfect for display items or to simple give your home a more alluring, french and shabby chic style. You wont fail to impress with this eye-catching piece.